Asus is planning on having USB Type-C ports on all the ZenPad tablets next year. 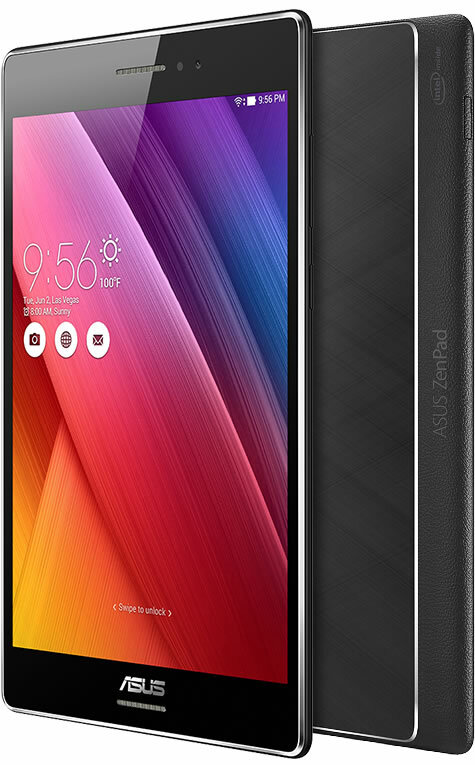 Keep in mind of all the first generation ZenPads, only the ZenPad S 8.0 (Z580CA) has USB Type-C. This is according to Asus Vice President Samson Hu at a recent ZenPad launch event. Based on this news and the 2016 ZenPad line-up, Asus obviously feels strongly about the technology in the USB Type-C ports. It’s an emerging technology, but it’s very versatile and its uses are going to be even more substantial in 2016. Apple is certainly paving the way for Type-C usage. The port can do many things including: video output, data transfer, charging, and to power external devices.